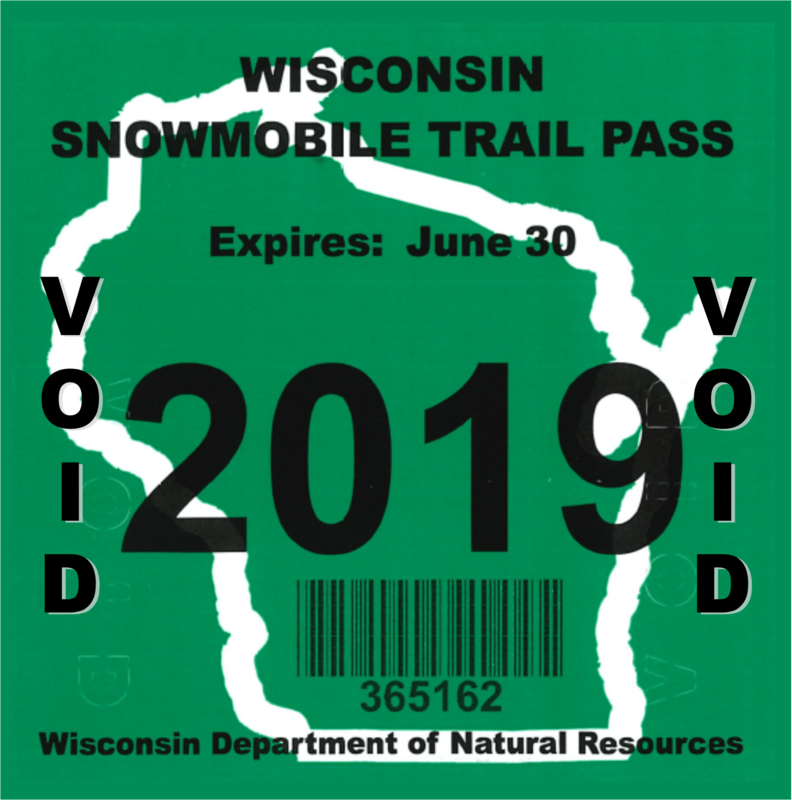 As you may know operating a snowmobile on Wisconsin public snowmobile trails now requires you to display a Wisconsin trail pass, to be purchased annually. As a Twin Runners Snowmobile Club member you are eligible for the discounted trails pass on any snowmobile(s) registered in Wisconsin. If you are not a Twin Runners club member you can order you trail pass through WI DNR by going to one of there authorized locations which you can find by clicking here, or by calling them at 888-936-7463. The price for the annual trail pass if your not a Twin Runners Snowmobile Club member is $30 for Wisconsin residents and $50 for out of state residents.